Wishing you an inspiration-filled 2019! A new year is a great time to think afresh about your provision. What are your strengths? What areas would you like to develop? 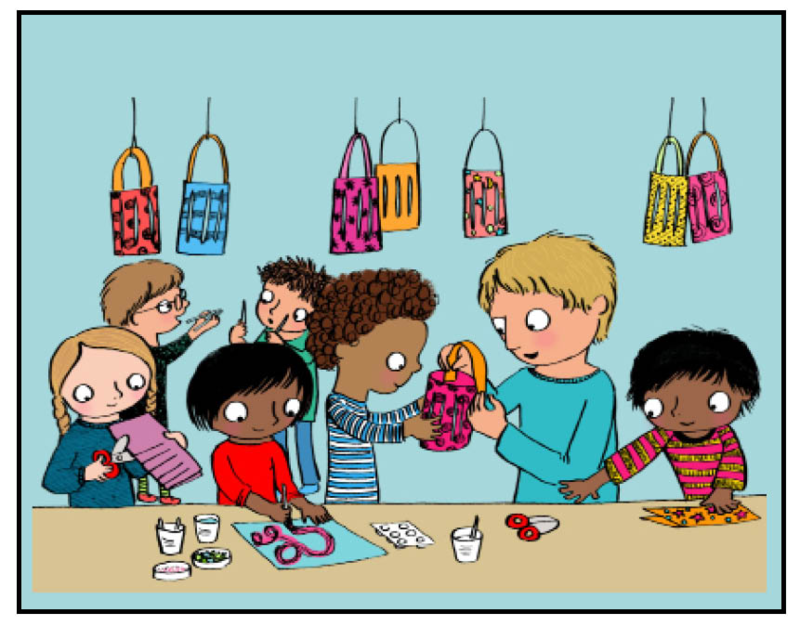 And what interests of the children in your care you would like to harness? After all the celebrations and holidays are over, there’s a perfect opportunity to plan new ways to engage and inspire your children in the year ahead. SLIME seems to be a continuing trend, and we know that different textures capture the attention of many children, so how about making it? 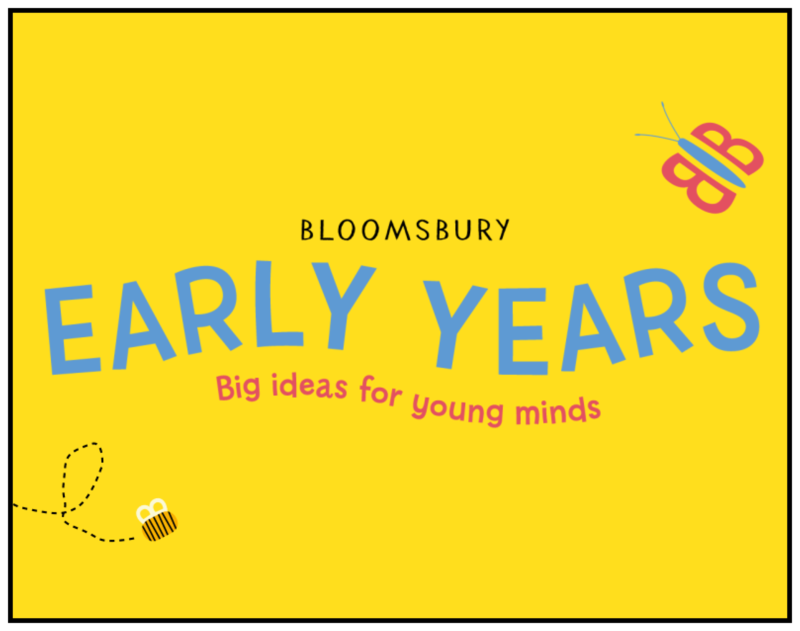 Bloomsbury Early Years has activities that guide you through making slime and gloop and add some sensory experiences to your repertoire. There are lots of celebrations in the first part of the year, so don’t forget you can search for Winter, Chinese New Year, Pancake Day and Valentine’s Day in the search bar to see what is on offer. Refine your search further by the type of activity you want, topic, or curriculum area. 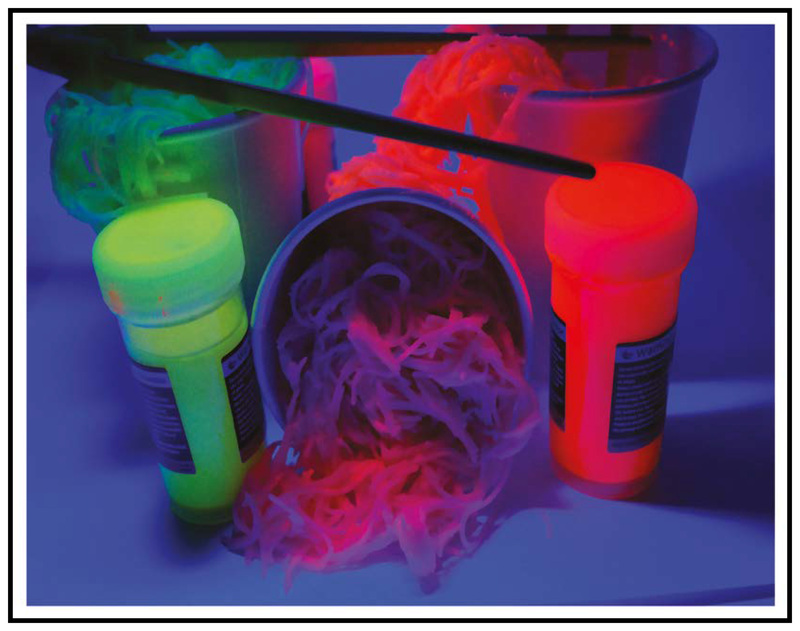 Try Alistair Bryce-Clegg’s Glow in the Dark Noodles activity for some sensory learning linked with the Chinese New Year. 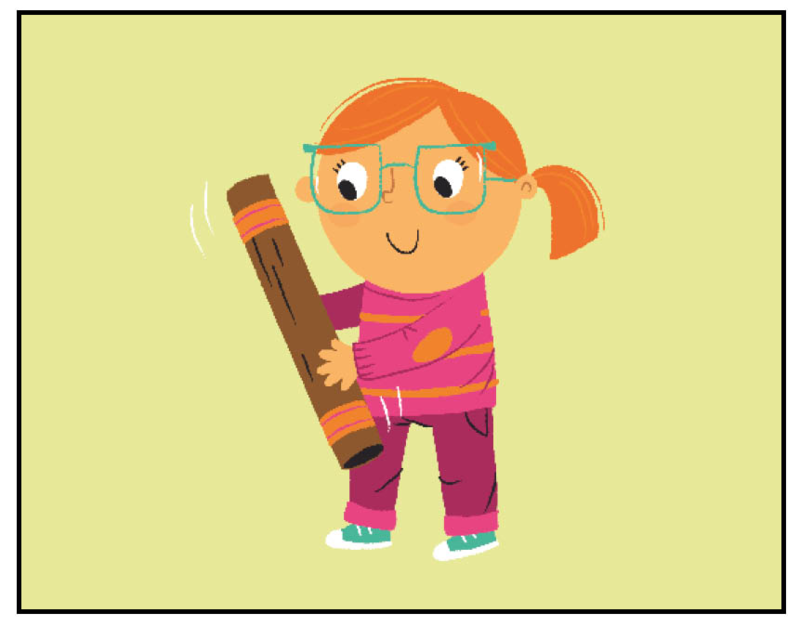 The priority of mental health has been highlighted by the government recently and early years settings know that PSED is a prime area for development. 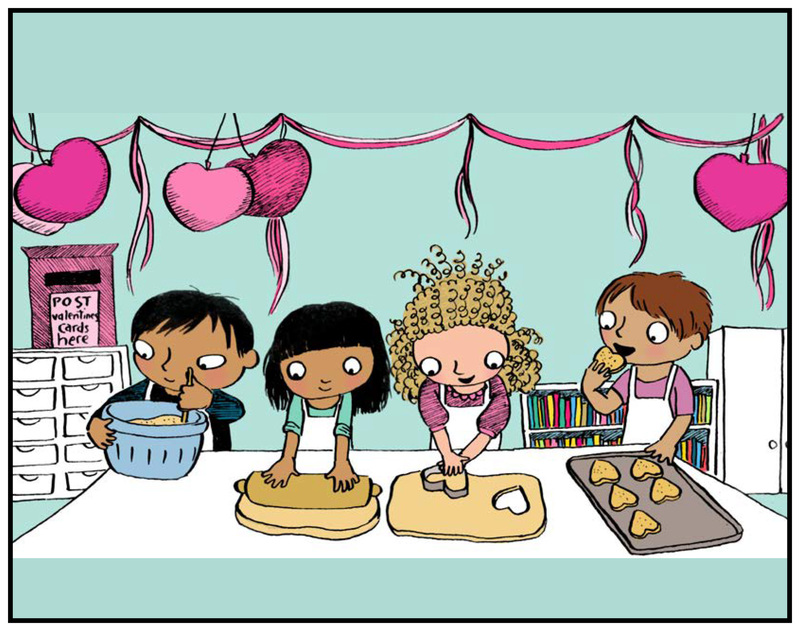 How about developing PSED by promoting kindness and care this Valentine’s Day? 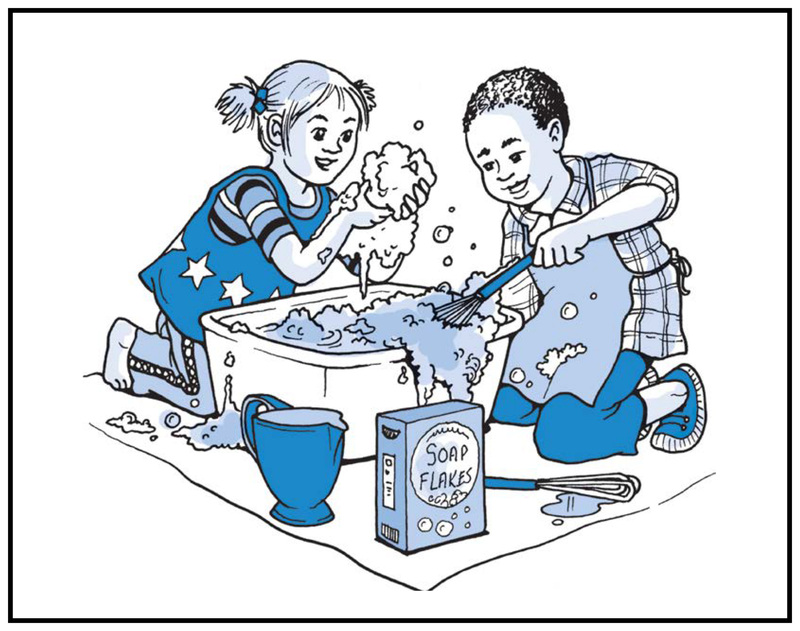 Elaine Massey and Sam Goodman wrote a lovely idea for how to turn it into a day that celebrates friendship in your setting. If you are looking for another opportunity for a special day, you could plan an India Day to coincide with Holi celebrations on 21st March. Last, but not least, we are delighted to share that we have are finalists for a BETT award. 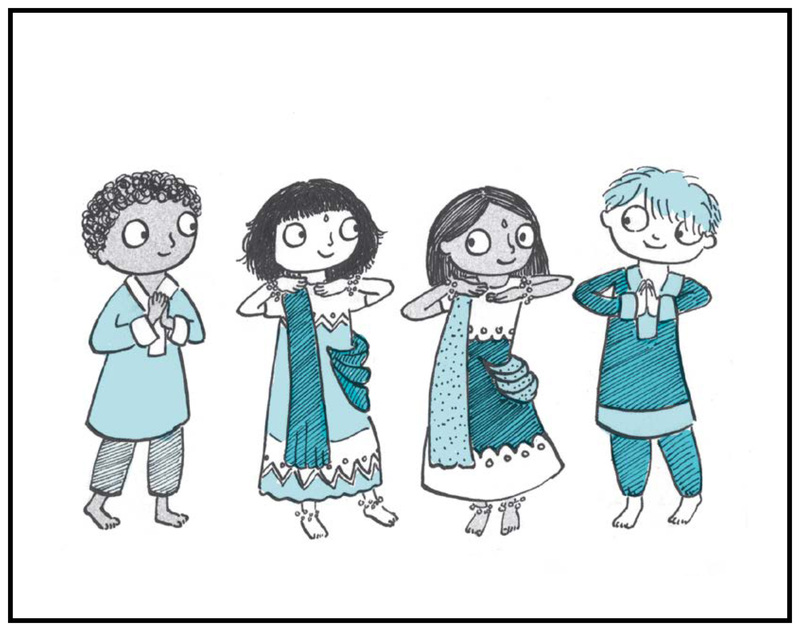 This is a great start to 2019 for us at Bloomsbury Early Years, and we hope you get off to a great start too! Tag us on Pinterest and post photos of your activities to our Facebook Page so we can see what you are enjoying about bloomsburyearlyyears.com!